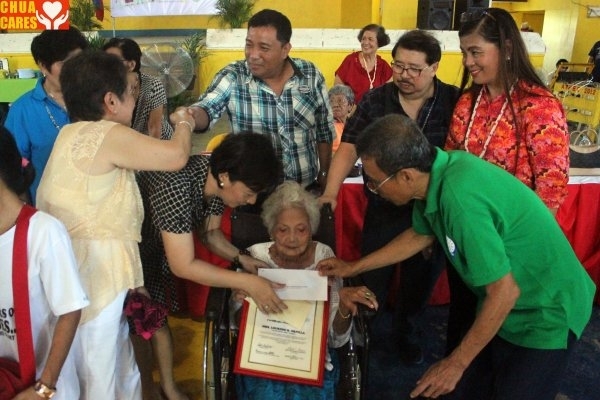 Mayor Heidee Chua with Vice Mayor Carlos Lopez Jr joins Asingan’s Elderly in celebration of the “2016 Elderly Filipino Week” at the Asingan Sports Complex. 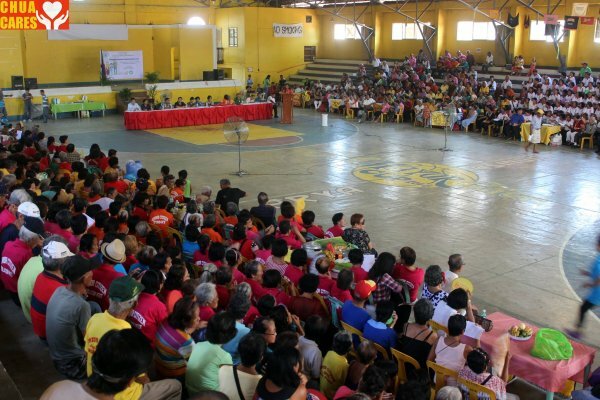 1,200 participants from all 21 barangays in Asingan took part in the conclusion of the Elderly Week. 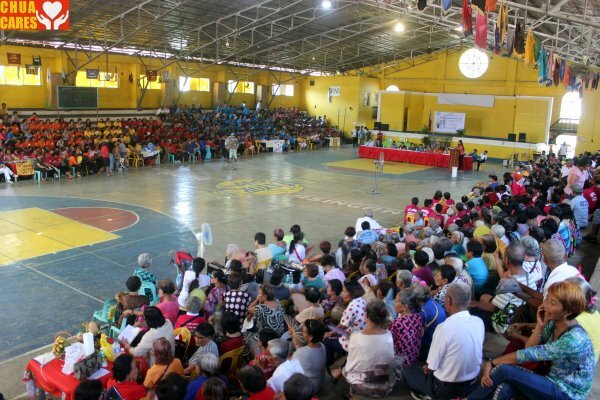 Through the partnership with the led by the Municipal Social Welfare Development (MSWD), Federation of Senior Citizens Association and the Local Government with the theme: “Pagmamahal at Respeto ng Nakababata, Nagpapaligaya sa Nakatatanda”. Mayor Chua, in her inspirational message, highlighted the value of providing appropriate facilities and services to senior citizens. She further said that projects that cater to the welfare of the elderly shall be continued. 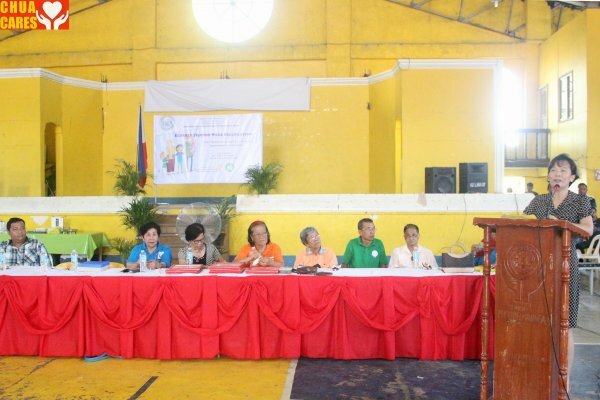 Mr. Alex F. Tanwangco was the guest speaker at yesterday’s gathering of senior citizens.